A visit to Dubai is never complete without cruising the city’s waterways. 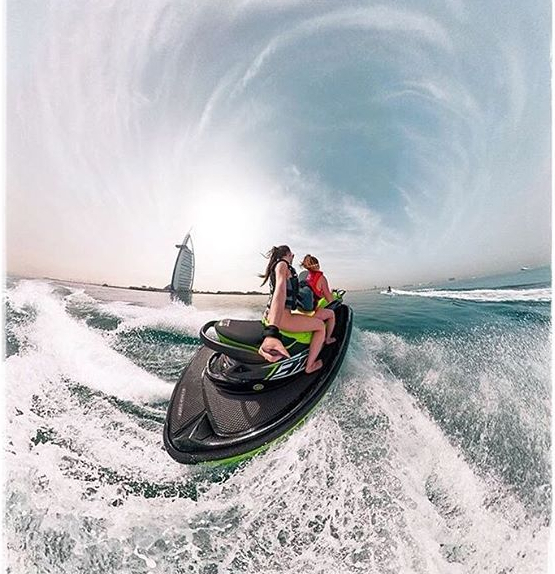 And like every other sector in Dubai, the jet ski rental sector is properly regulated to ensure safety for renters, riders, and other water users. So in this post, we will be examining the laws guiding owning, renting, and riding a jet ski in Dubai. If your planning to purchase your own jet ski (personal watercraft – PWC), then there a few things you should know. 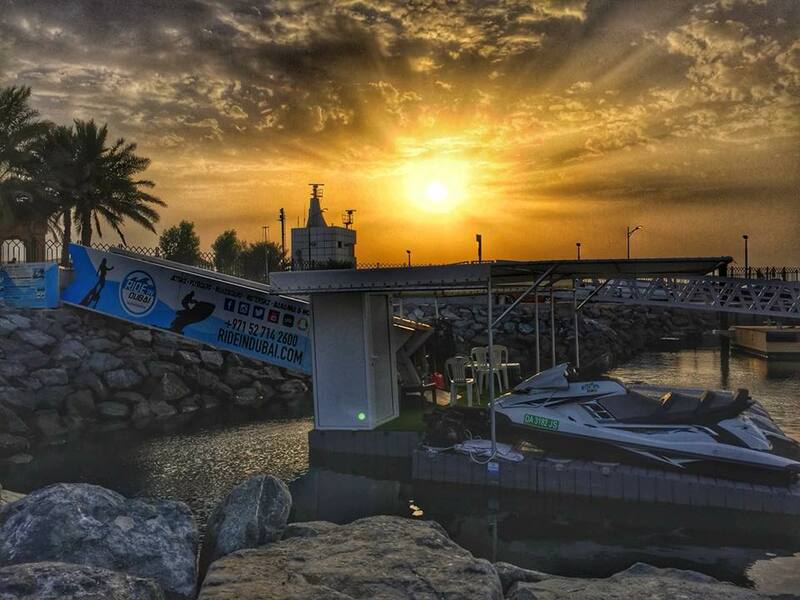 First of all, to be able to ride your jet ski in Dubai, you must obtain the necessary license from the Department of Transport (Consolidated Center ) at the Mina Area. 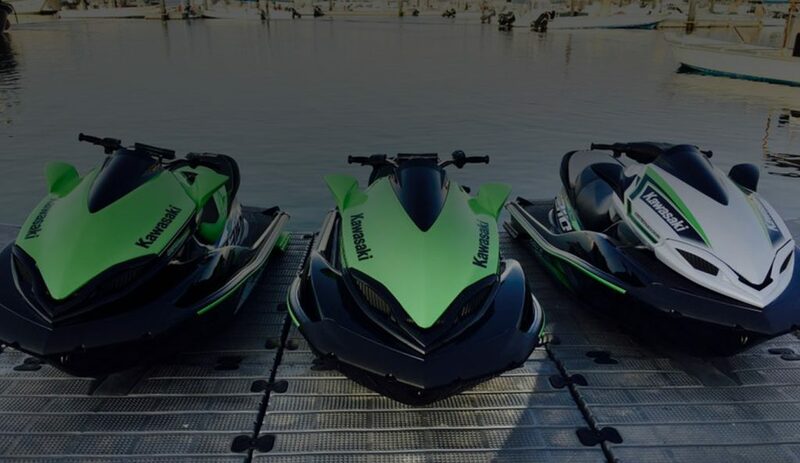 The procedure starts with a proper inspection of your jet ski by the authority to ensure that it is safe to ply the waterways. Secondly, you must insure the jet ski as all jet ski owners are mandated by law to purchase comprehensive insurance. You will have to do this even before the inspection as you are expected to present the policy certificate before the assessment. Lastly, you will also require a valid Emirates Identity Card in addition to the above-mentioned documents and a technical assessment pass certificate to be able to apply for the license. Upon issuance, the certificate will be valid for a period of one year. Renting a jet ski in Dubai is a pretty easy procedure. Unlike owning one, you are not mandated by law to go through the rigorous process of obtaining a license. However, it is required that you rent from a licensed rental company. Renting an unregistered jet ski can land you a fine of AED 500 while the company can be fined up to AED 1000. On the part of the renter, it is mandatory to present a valid means of identification, this could be Emirates ID or an international passport. To rent a jet ski, an individual must be up to 16 years old and minors (individuals below 18 years old) must be accompanied by an adult. 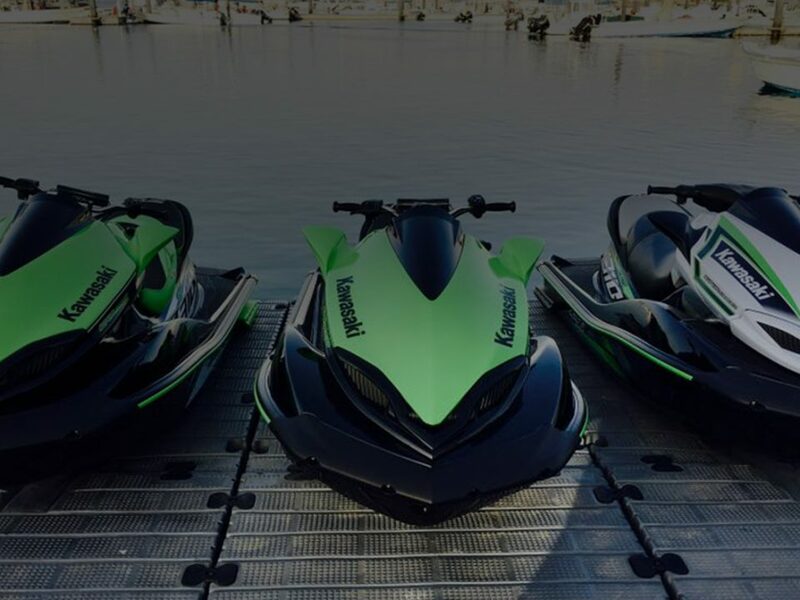 While it is the duty of the jet ski rental company to provide you with all the safety gears that you will need, it is important that you make sure well kitted and equipped before riding. 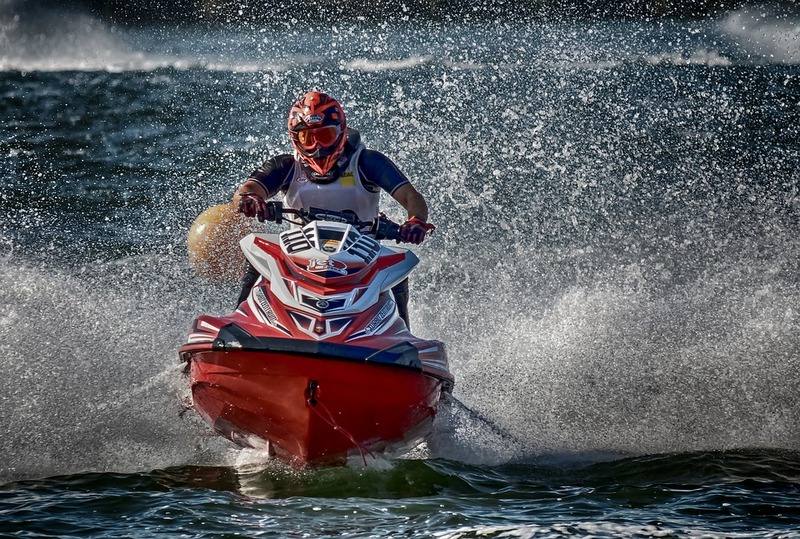 First of all, ensure that you jet ski is equipped with all the necessary first-aid tools and safety gears, including a life jacket, a [protective helmet, a whistle, a pair of goggles, and the kill switch key. Secondly, the jet ski’s tank must be fuelled before zooming off because you are not allowed by law to refuel at sea. Have more questions about renting or riding a jet ski in Dubai? Feel free to contact us.